What to pack in my puppy kits? Are puppy starter kits for puppy buyers a necessity? Puppy kits are equivalent to puppy packs — they are useful accessories bundled together for the first days of the puppy’s life in its new environment. Puppy kits for buyers are not legally required but no ethical breeder would do without them. They help the young pup’s transition into their new environment, with their new owners. Additionally, puppy kits are as expensive as you make them be. If your puppies leave you for a small price, you can come up with an inventive goodie bag for a tenner. If you sell pups to a luxury clientele, you can prepare a puppy kit for a hundred dollars. Contents of puppy packs really vary between dog breeders, and there are no set rules; just a few guidelines and recommendations (see below). Puppy kits are essentially bags of goodies given to new dog owners by the former breeder in order to assist in the transition from one owner to the next. Normally, a breeder will give a puppy pack to each new owner of each puppy. These puppy kits are also known as puppy starter kits as it helps puppies and their new owners get off on a promising start with each other. Puppy packs are generally given on the first day the buyer goes and picks up the puppy from the dog breeder. Whether it’s the dog owners first puppy or not, it is always a good idea to receive a puppy starter pack with their new friend as it helps to familiarize with the pup, his routine, his normal care, as well as his comforts. 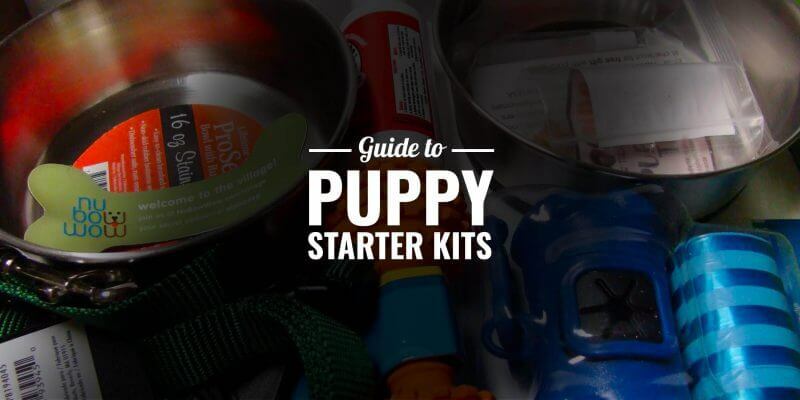 The ideal puppy starter kit will contain all of the pup’s necessities to get him started as if he was home again. This includes some food for the first days, which should be the same food he has been eating at home. Other common items may include his bedding, some waste bags, and several other fun items that he normally plays with and adores. 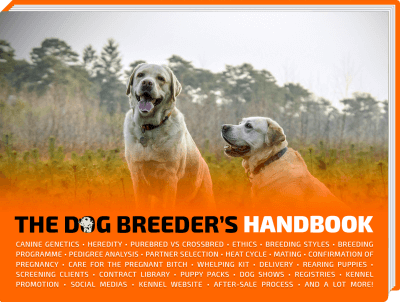 Some breeders even like to go the extra mile and add in a book about that specific breed. This helps the owner familiarize even more with the type of dog they will now be working with. Others include postal cards with a lovely message. This is to ensure comfort between the new residence for both the puppy and his new owner. Along with these items, breeders will hand over important documents and vital information. It’s common for the breeder to ask the owner to choose a name for the puppy before the arrival. The idea behind these puppy packs is for breeders to thank their buyers for putting their faith in them and to discover new products for their new pet. Choosing the right puppy kits is so important to help them transition into their new homes! Most puppy kits contain the same basic items such as beddings, blankets, a small bag of kibble, some pee pads, and a bundle of dog toys. 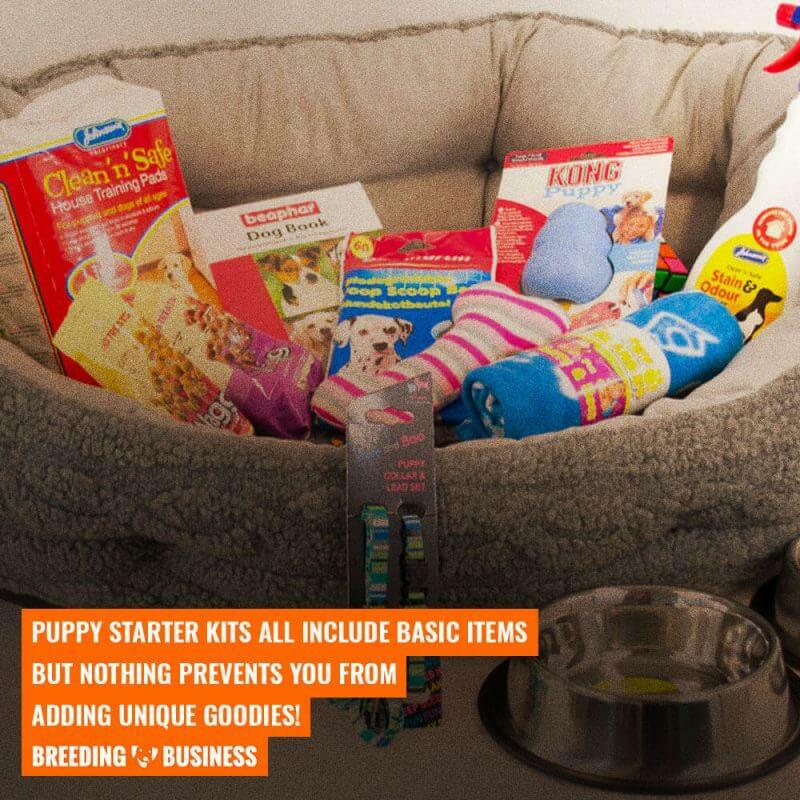 However, puppy kits can include all sorts of unique items that you may deem useful to your clients. Breeders of farm dogs may add farm-related products, while show dog breeders may throw in a show leash. 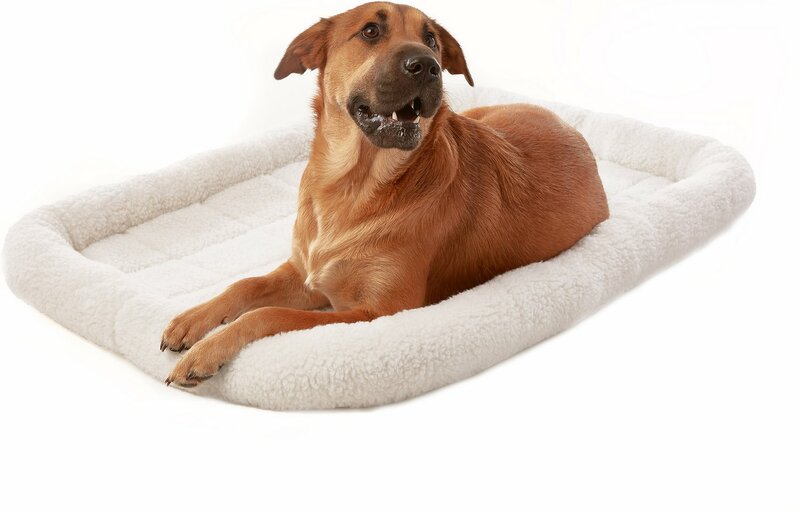 Dog beds are an essential piece to any puppy starter kit as it provides a safe haven for your dog to dwell in. Puppies need comfortable beds and they also need one that will cater to their growth. A good bed will stretch as the dog grows and still allow optimum comfort for the puppy to fall asleep and ensure good rest. 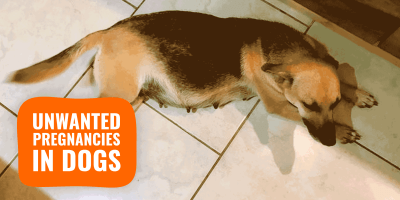 There are many types of beds available on the market for dogs. Many of them enjoy the “vetbeds” which provides a synthetic sheepskin and happens to be washable and very hygienic. If the puppy already has his own bed that he is accustomed to sleeping in, then providing this bed in the kit is an ideal way to keep him comfortable during his stay in a new place. Puppies are often not yet potty trained to go outside. Having a pee pad or litter box can assist in the transition to a new home in a number of ways. First, it will provide a safe space for the puppy to do his business. It offers dog owners a reliable method in which training at home is feasible. Pee pads make cleaning up much more efficient. 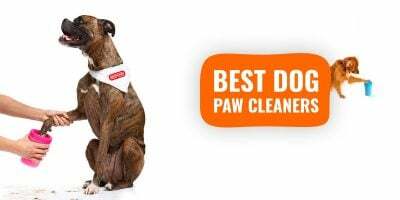 They are ideal potty trainers for dogs who can’t go outside or who are kept inside for long periods of time. Considering the puppy is in a new home, keeping him inside to become familiar with the residence is a great way to get him used to his new routine. This reduces the overall stress of the experience. Fortunately, pee pads come in a number of different sizes, styles, and functions. They can be bought with real grass, artificial grass, or add them to varied styles of crates and boxes. 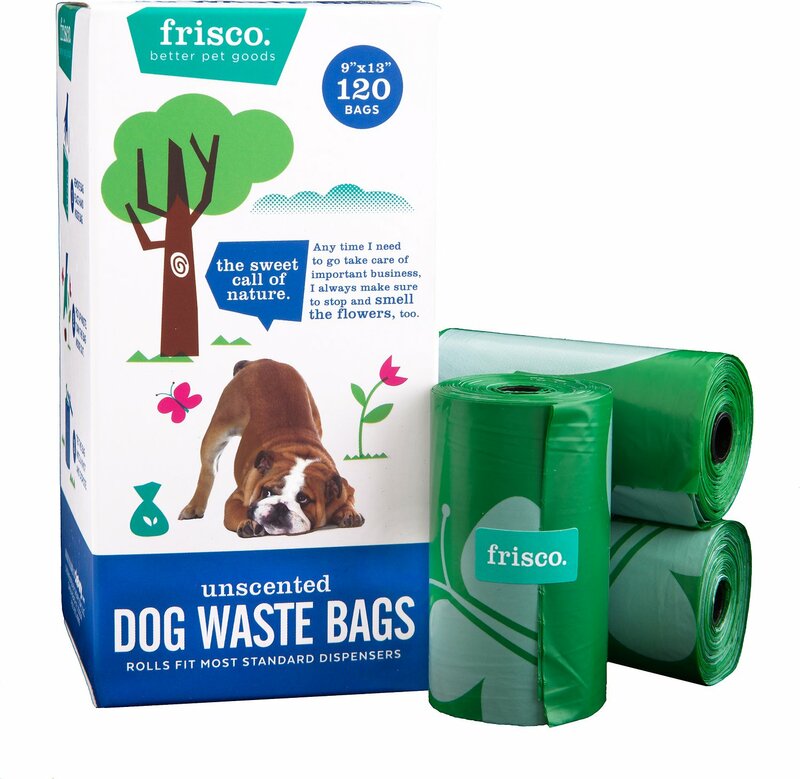 Not exactly the main concern for some dog owners, however, poo bags are more important than one would think. First of all, it is a law. Dog owners and breeders are required by law to clean up after their dog’s messes in public areas. This law corresponds to the Clean Neighborhoods & Environment Act 2005 in the United Kingdom, for example. 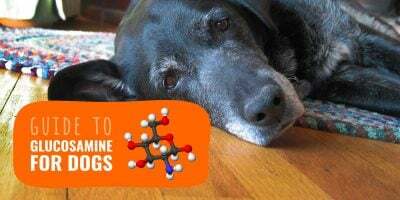 Such laws essentially indicate to dog owners that any mess that you and your pet leave behind in any public place that is not your own residence is required to be cleaned and properly disposed of. For this reason, many dog owners walk around with a bag to obtain the pieces in order to throw it away. Furthermore, one could imagine how aggravating it is to step their foot into dog poo while strolling the neighborhood. Cleaning up after your dog is not only lawful, but it is a sign of respect for your fellow community. These bags can be of any kind whether it be a sandwich bag or nappy sack. Providing a leash for the puppy is an invaluable step when it comes to bringing him outdoors. Some breeders may already have a special leash for the puppy and add it to the pack. Otherwise, buying a high-quality leash takes the hassle off the new dog owner. The leash will be helpful for keeping the puppy close to the owner during walks and public outings. When choosing a collar for the puppy, opt for comfort. 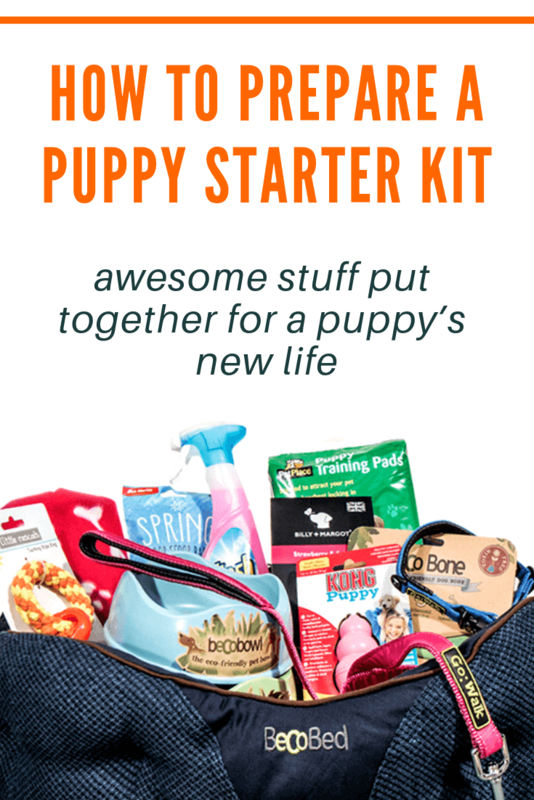 Add some unique gifts and breed-specific items to your puppy starter kit list! Choose a collar that is right for the breed and size, keeping in mind that puppies grow fairly fast so they should always be checked for fit. Collars provide the dog’s identification and license number so this is really important. 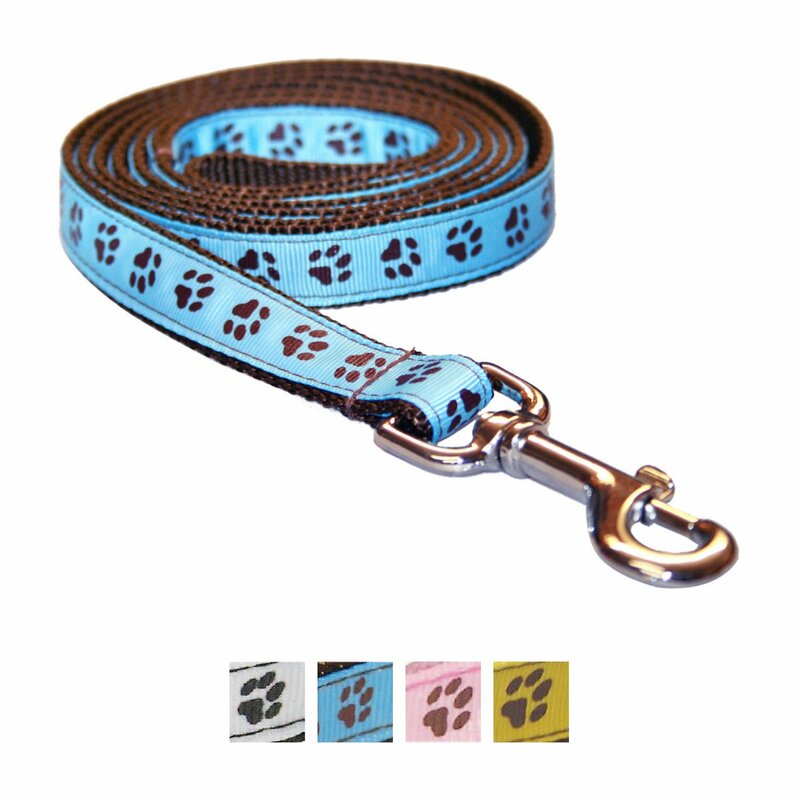 The collar will attach to the leash and together should be gifted on the first day of the pickup when going to the new home. The puppy will need water and food bowls to drink and eat from. Fortunately, dog owners have a variety of bowls to choose from on the market today. Some of these bowls available include ceramic, plastic crocs, stainless steel dishes, or even glass bowls. Choose bowls that are resistant to breaking and that have good side leverage so that the food and water do not easily spill over the sides. Bowls should also be accommodating to the size of the puppy, as well as the size he is eventually expected to grow into. Although plastic is a cheaper option, these bowls are more readily susceptible to bacteria during washing cycles. Glass and ceramic bowls may be too heavy for small puppies, not to mention they break easily. Although more pricey, stainless still bowls would be your best bet as they are easy to clean and tend to be considerably strong without breaking easily. Either way, opt for bowls that are dishwasher friendly. Dogs need their playtime too. Playing provides a fun way to keep puppies in shape with steady exercise. In addition, toys make life more enjoyable for the puppy overall and keep them in a positive mood which is great for both mental and emotional support. 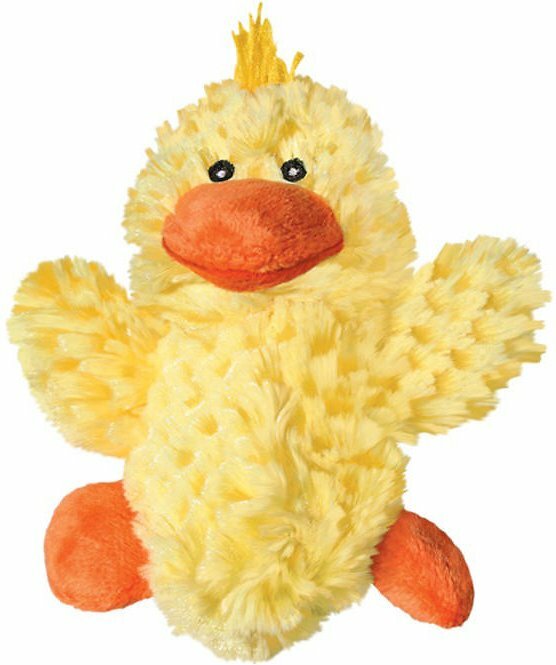 Dogs adore their plush toys as they are soft, fun, and provide a positive distraction. They also keep them very busy. Plush toys, as opposed to the hard items and chew products, provide much comfort which in the long run, may help keep your dog relatively stable. Hard rubber toys are available for chewing, whereas more soft and plush toys provide ease and familiarity of having their mum and siblings in close proximity. Avoid buying toys containing loose materials or those that are easy to swallow. Tennis balls, like toys, provide an outlet for fun and exercise. This works extremely well for catering to your dog’s need for outdoor play. Balls can come in different sizes and colors. The right ball will accommodate your dog’s particular size and breed. Having a tennis ball in your puppy starter kit is important mainly for the purpose of playing the game of fetch. Playing fetch builds a substantial amount of trust between dog and owner. It also works as an award during training purposes and activities. Above all that, fetch provides an ample opportunity for dogs to get their daily exercise in a fun way. Dogs don’t need to be taught to play as this game comes naturally to them. What matters is finding the right ball for your particular pet. 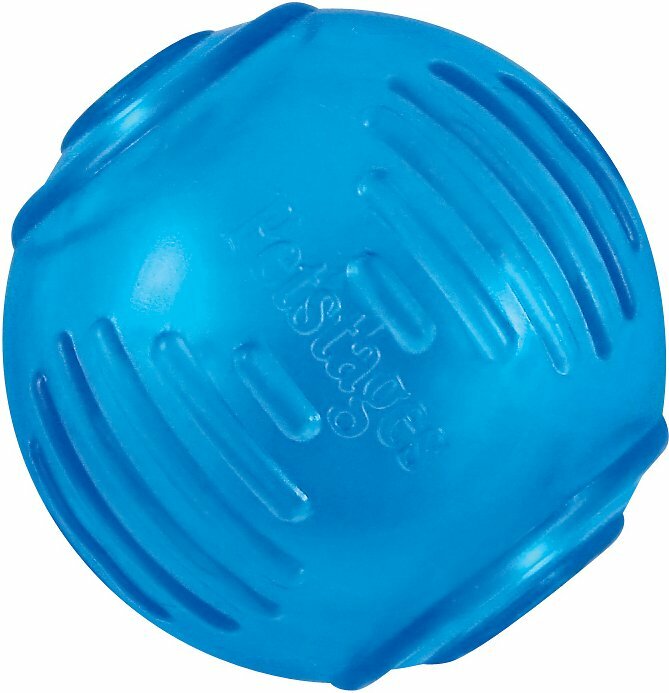 Your pup must be able to grab and pick up the ball in his mouth safely and be able to run around with it comfortably. Tennis balls work great in comparison to other balls due to their material. Aside from toys used for play and exercise, some toys are specifically designed to assist in your dog’s chewing habits. Puppies go through teething phases and during these times having a high-quality chew toy can provide much ease and comfort. If your dog does not have a reliable outlet for chewing, he just may end up chewing through your own personal belongings. In addition, chew toys provide great mental stimulation for your dog as well as helps to keep your dog’s teeth clean and healthy. It also provides exercise for his jaws. As always, choose a chew toy that fits his breed and size. Toys too small can be a hazard. Dog food is one of the top items that should be provided on a puppy kit list. When packing a puppy kit, it’s always great to add in the food and treats that the puppy is already accustomed to eating. 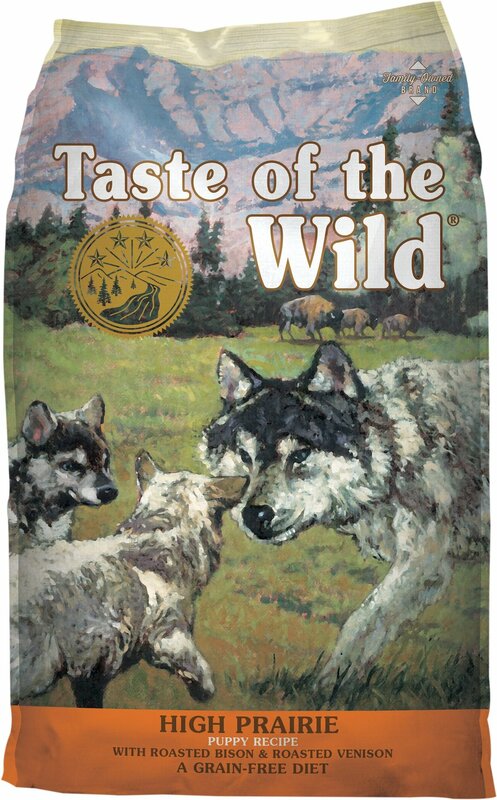 In doing so, dogs don’t need to get used to a new food brand and taste. 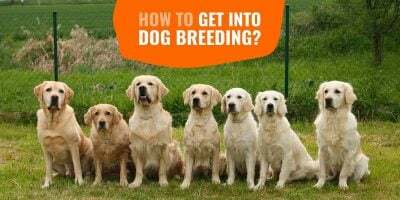 This also ensures the puppy will be receiving optimum nutrition as breeders are entrusted to know how to feed their dogs as they have the background and experience. The puppy will be growing fast and will need adequate supplies of energy so a high-quality brand of food and treats is essential. The perfect food will have an adequate blend of protein, fats, carbohydrates, vitamins, and minerals. Similar to how newborn babies in humans react to the scent of their mother, puppies respond well to familiar scents. Provide any type of cloth or material that contains the smells of the dog’s previous living environment. This should be kept with the puppy during sleep, times of stress, or when the puppy seems to be lonely. It provides a sense of comfort and familiarity with the dog’s new living arrangement. Having scents that remind him of his usual place of residence, the dog won’t feel so alien in a new place. These can come in most handy during the beginning of the transition, as in, during the first month or two. Thereafter, he should already begin to feel comfortable in his new home and accustomed to his new owner’s smell. A thorough puppy kit list should always contain information about the particular breed that the dog owner is purchasing. Whether this is the owner’s first dog or not, every breed of dog has its peculiar characteristics, specialized training needs, and unique temperament. Not all dogs are alike, and knowing what breed you are working with will add a level of assurance as you can have a measure of expectancy. 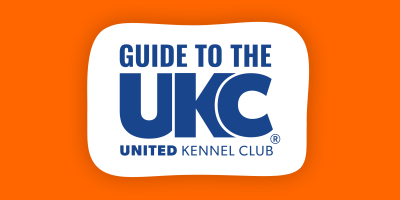 Breed information can be in the form of a booklet, a book, or even a one-page document. Puppy starter kits for puppy buyers are not a necessity. They are not a legal requirement for dog breeders, however, they are great for your kennel name’s reputation. They show buyers that you care about the dog and how he will be taken care of in the future. Generally, if a puppy kit is not included in the purchase transaction the breeder will be considered irresponsible in the dog community. Considering that these items cost so little, the benefits inherent in these packages far outweigh the time and money invested. Basically, it’s one of those silent rules that all breeders agree on. Buyers appreciate it and the puppies are more likely to enter their new phase with more ease due to these kits. Article is great information. Thank you!